We want to take a moment to wish you all a merry Christmas and happy New Year. Our wish for your family is God’s greatest blessings. We are very grateful for all of our partners and your commitment to pray and give, and come and work along side of us. Our hearts are always full when we think of you and your faithfulness towards us as we serve the people of Nicaragua. This year has been a very busy year with so many wonderful teams coming down and putting their hands to the plow. We are grateful to all of you and can’t wait to serve with many of you again this coming year as lots of you are already putting down your dates for the weeks you will be here. 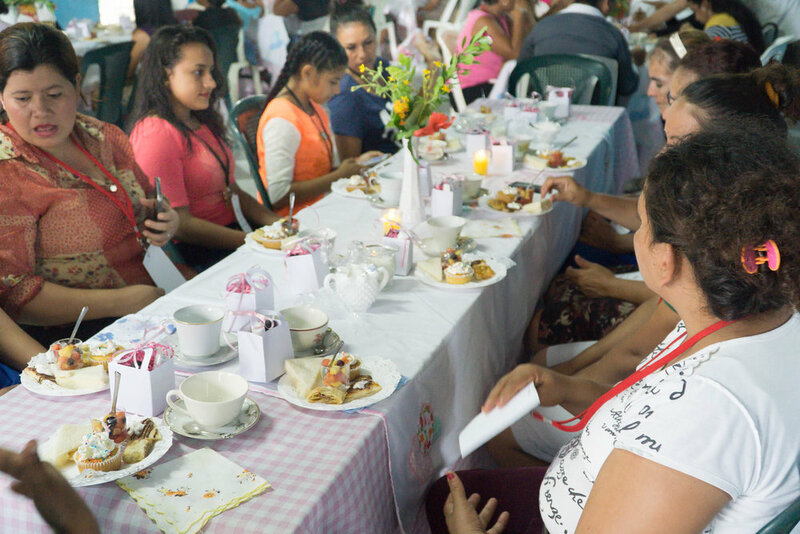 This thrills us to see your commitment to what God is doing here in Nicaragua. The last few years as most of you know have been challenging for our family. Mostly with health issues, but God has been faithful in and through it all and the ministry is growing and moving forward despite the challenges as we have begun construction on the new property that will house the short term teams, long term help and interns. It will also house ministry to the surrounding six communities with a chapel, discipleship/feeding program and micro businesses for young ladies preparing them for their future and more. It will house the center for the young children as well as a missionary home that our family will live in. The architects and engineers have everything ready to go and we very excited at all God is doing in this new venture. We are also still working with two amazing pastors and their wives as we partner with them to see these very large communities flourish more and more but most of all to see people come and give their hearts and lives to Jesus. He is the reason for the season but He is also the reason that we are here in Nicaragua. In all that we do, from building houses in Cristo Rey and serving with Pastors Carlos and Zulema, Pastor Norlan and that wonderful team of people, to construction for the new ministry compound. Our hearts have and always will be to love people into the Kingdom in very practical ways. We also want to give you an update on our family. Our three youngest girls are back at Nicaragua Christian Academy, the school for missionary children. 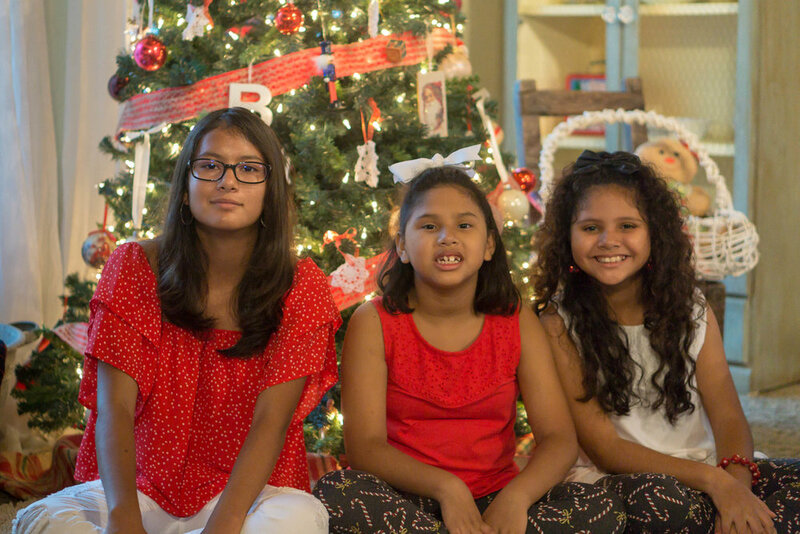 After homeschooling for three years, they are doing very well which is a huge blessing to us. Jennifer is working and preparing to study. All four girls are here with us at home and doing well. Our boys and daughter-in-law are all living in the states and doing the adult life thing. We miss them all very much and will be very excited to see them when we come stateside in April for the A Cause For Tea fundraiser. If all goes well we should be able to pay off the property this coming spring. Please pray as all this takes place as Lola goes back for her yearly checkup at the Medical University of SC. This last spring checkup was cancer free, all praise and glory go to God who healed her and she is doing amazing! Tim is working hard in the ministry and getting ready to hold down the fort again as I have to return to the states for more back issues. Again, God is good and is always faithful to us so we are trusting Him as I return. We would appreciate your prayers for Tim and the girls but also for me as I go to see exactly what is going on with my back. Again we want to let all of you know that none of this would be possible without you our partners, prayer warriors but most of all our wonderful friends. We want you to know that we love and appreciate each and everyone one of you who have journeyed with us and this ministry, some of you for sixteen years now. That is mind blowing to me to see all that God has done in through your faithfulness. We look forward with anticipation as we all do what God had called us to do as our part of this ministry and as He sends new partners as well to join us. Saying “thank you” does not ever seem to be enough to express our gratitude to everyone. We love you all and pray that God blesses you and your families as you celebrate the birth of our precious Lord and Savior Jesus Christ and as you move forward into this new year with a joy and hope that only comes from Him.